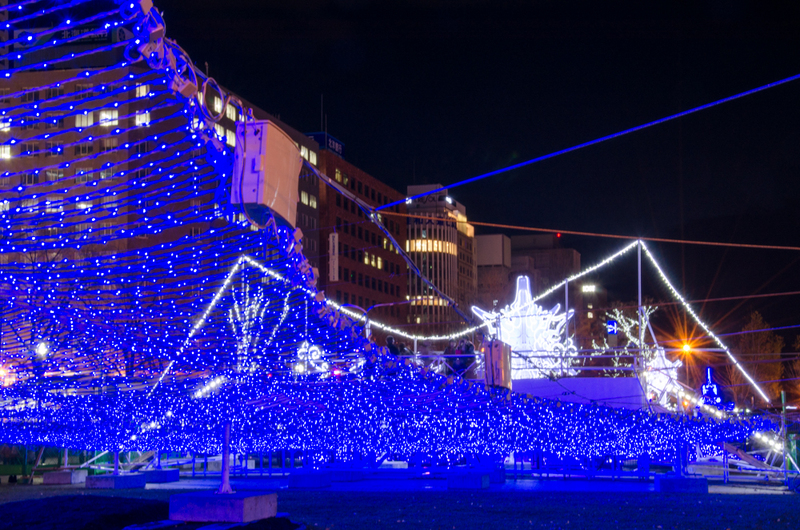 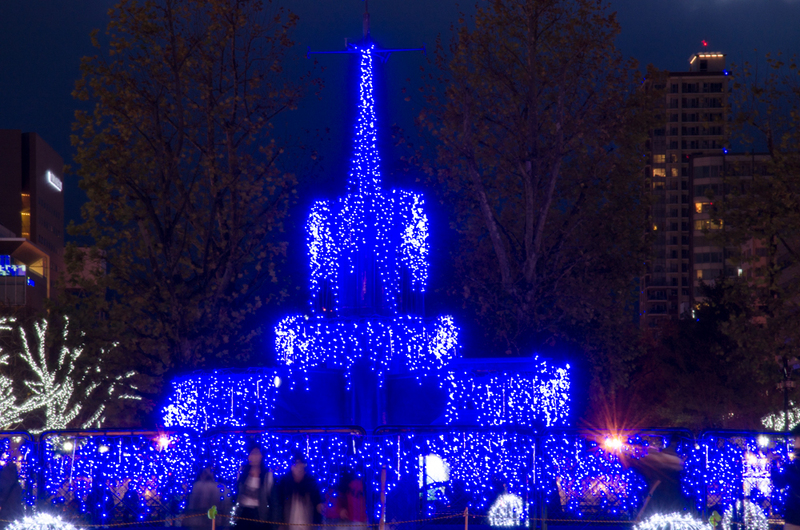 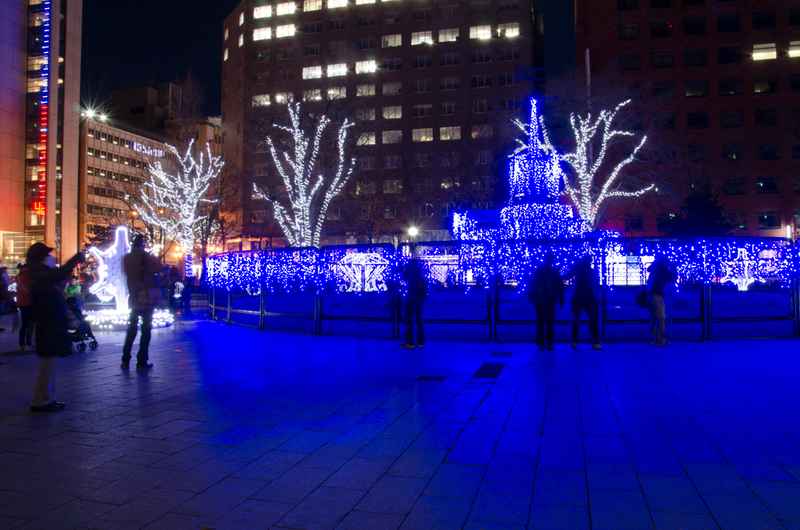 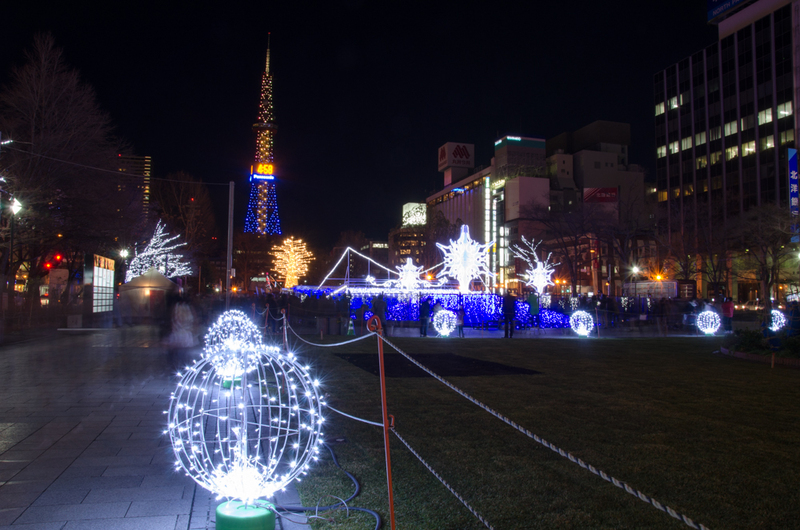 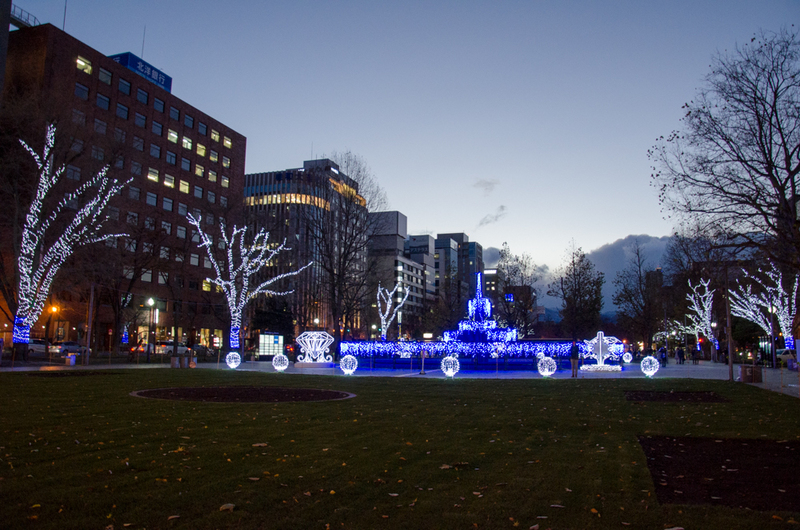 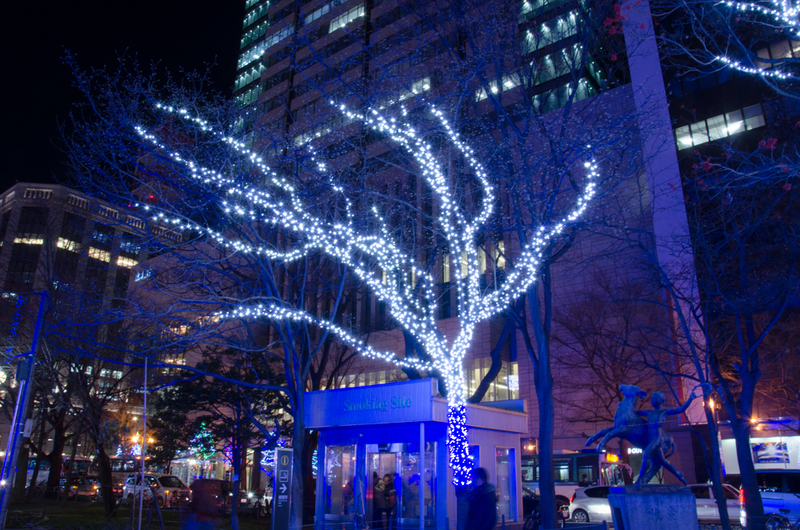 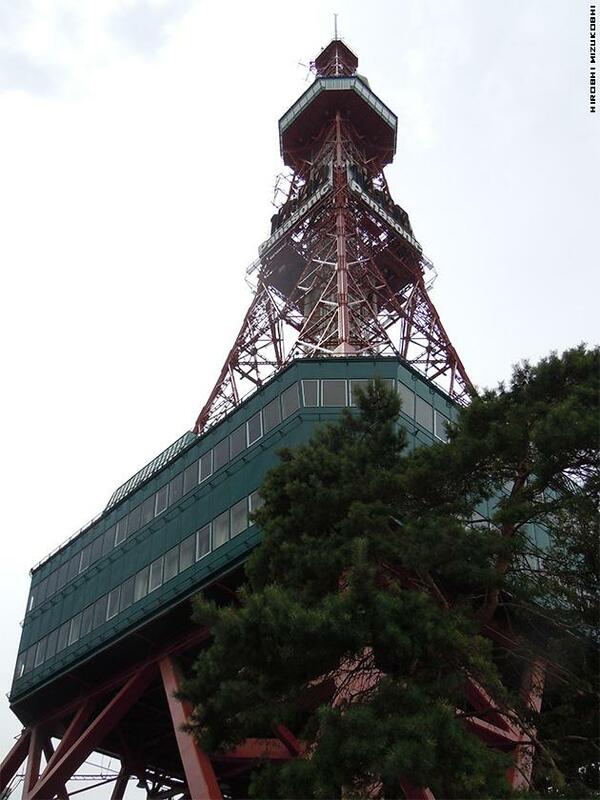 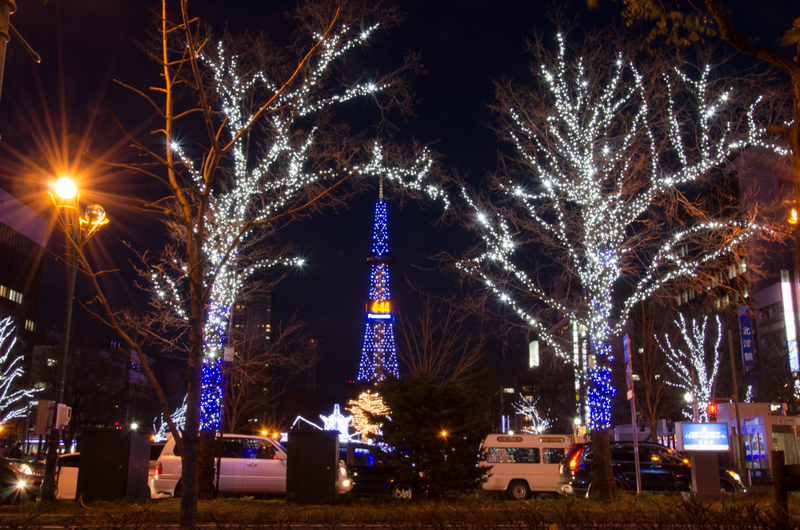 Sapporo White Illumination has been opened from Odori Park 1 chome to 5 chome until 25th December 2015. 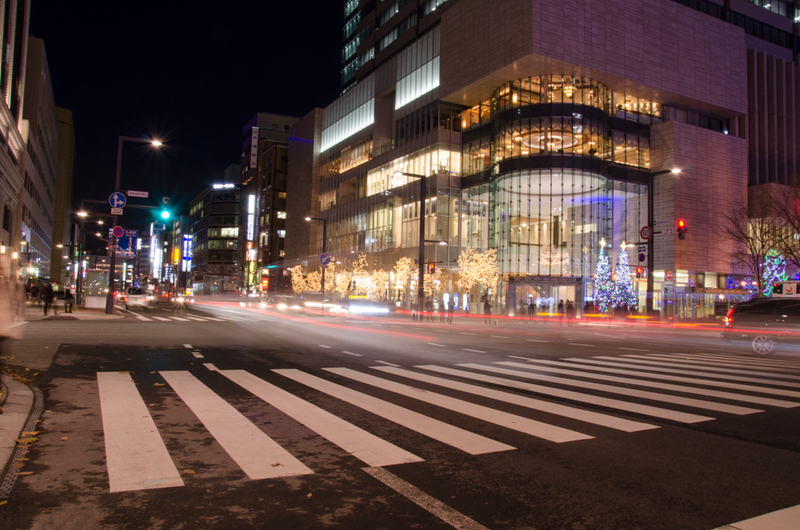 There are some food sites at the Odori 5 chome you can have some foods and drinks. 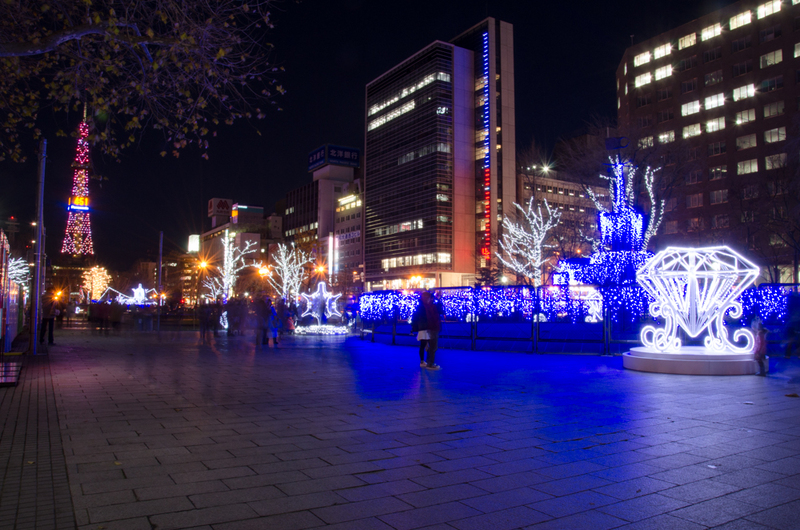 After White Illumination, Odori Park will start on Sapporo Snow Festival that begins on 5th, February 2016.